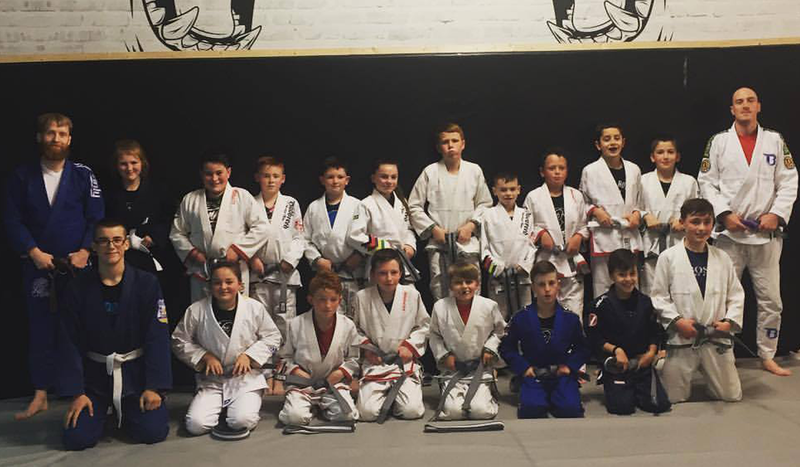 SBG Dublin24 is open to everyone. Our adult members range adults of all ages and genders. We also offer a fantastic kids program. The most common SBG member is your everyday human being, who works full-time, has a family, goes to school or is looking for fun, fitness and community. In short, SBG truly is for everyone. 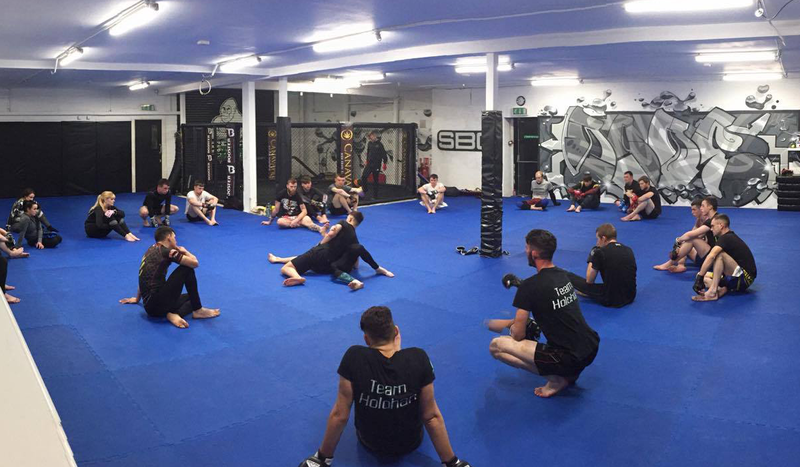 SBG Dublin 24 offers two different membership levels for adults, Emerald and Onyx. 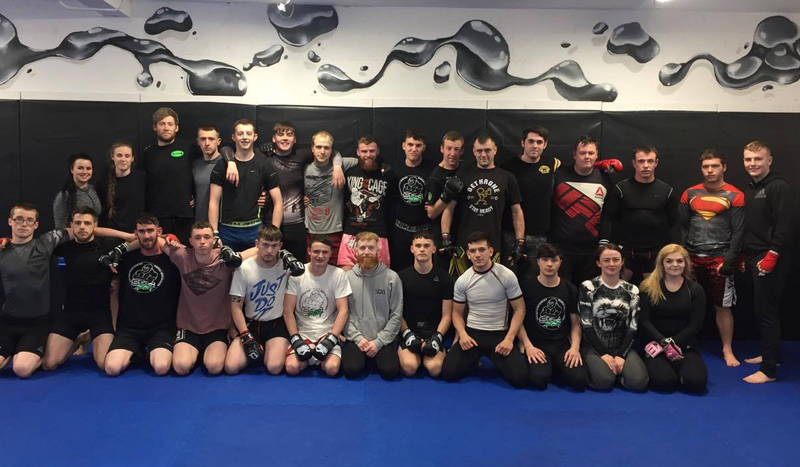 Prior to joining SBG Dublin24, all new members are invited to the gym for a membership consultation where you are given a tour of the gym and our facilities. During this consultation, we will assess which membership level would best suit you. To arrange your consultation call 085 821 1006 or email chelsea@sbgdublin24.com. Emerald program is a foundation program based on the fundamentals of martial arts. This program is aimed at beginners looking to try something new or people looking to get back into martial arts. On the Emerald membership program, members complete must complete 30 classes in order to progress onto the next membership level. Members are encouraged to participate in a maximum of 3 classes per week when on the emerald membership program in order to learn the fundamentals of martial arts whilst decreasing the risk of injury. Onyx program is a program aimed at intermediate to advanced level. This program is designed for members with experience training in martial arts. Members of this program can avail of a range of classes such as jiu-jitsu, MMA, muay thai at a higher level. Members of this program may attend as many classes per week as they like, however, they are encouraged to not over train. 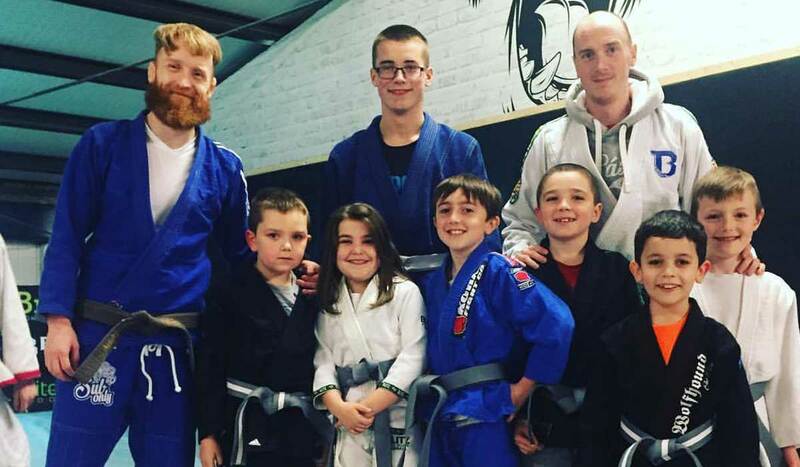 Kids who attend SBG Dublin24 learn about martial arts in a fun and safe environment. We have a fantastic kids program in SBG Dublin 24 called the Growing Gorillas Program. We offer a range of kids classes for ages 4-16yrs. The Growing Gorillas Program was developed using the best practices around for helping your children learn, mature and grow in these arts. 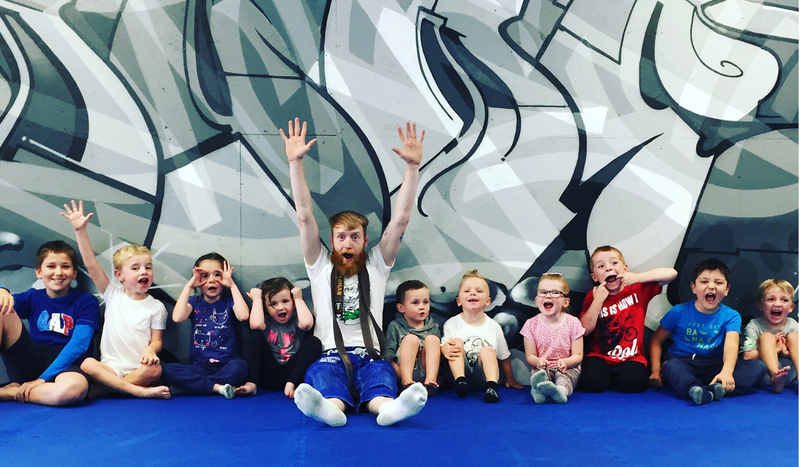 Our goal at SBG Dublin24 is to create the same learning and experimental environment for children that Paddy’s coaches created for him when he joined the tribe. 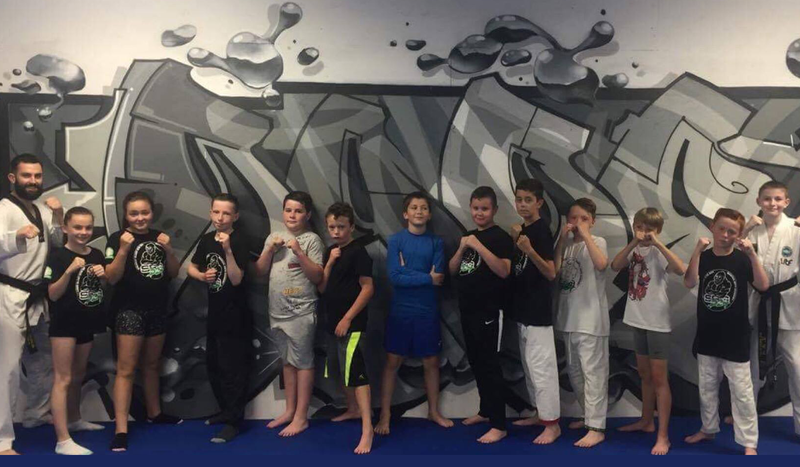 At SBG Dublin24 we encourage children to grow to become confident, fit and happy using a comprehensive curriculum of martial arts, leadership and life skills. We do not believe in limiting children when it comes to success. From their first day, we say “The sky is the Limit!”. One of the hardest habits for many children to develop is that of organisation. So here at SBG Dublin24, we encourage children to be able to demonstrate organisational skills, we give the children homework which relates to our “Word of the Month” which includes life skills such as Initiative, Friendship & Pride. Our kid’s martial arts programs are split into four different categories, Spider Monkeys, Chimps, Gorillas and Silverbacks. At this age the development of class manners, focus and discipline is the main focus of our program. We do this using movement, simple techniques and games to develop the above goals this is one of the most important stages to develop these skills in children. Training takes place twice a week. 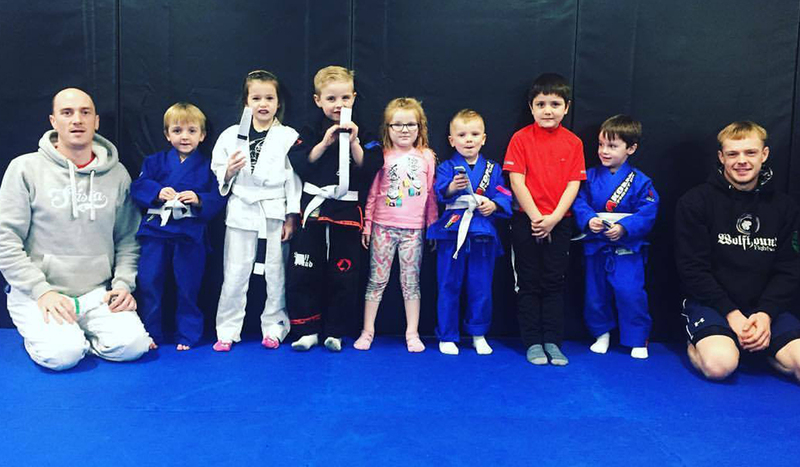 Kids will learn about Brazilian Jiu Jitsu in class. Kids will participate in games such as ice breakers and will be given monthly homework such as word of the month (students are given words such as “integrity” and “patience” and do projects based around them). The chimps are a very energetic group of kids who question everything which is great! We develop the understanding of respect in training and the importance of training as a team. This is where a child will receive their first belt in BJJ, teaching them goal orientation and that hard work and focus pays off. Training takes place 3 times a week. Chimps have a BJJ, Grappling, Striking curriculum mixed & Tae kwon-do, game breakers, introduction to competition through matches within class. Chimps receive monthly homework such as learning about the word of the month. Gorillas train 3 times a week. Students will learn BJJ, Grappling, Striking & Tae kwon-do. Students will also participate in game breakers, introduction to competition through matches within class. We also incorporate talks about lifestyle, well-being & healthy eating. Silverbacks train 3 times a week. Silverback students will learn BJJ, Grappling, Striking mixed & Muay Thai. Students will also be introduced to competition through matches within class. SBG D24 also incorporates talks about lifestyle, well-being & healthy eating.